In my family–and maybe yours, too–food is love. But while I’m far away from my family and my sweet hometown of Jewel Bay, Montana, I still love to share great food with my friends–or sometimes, enjoy it all by myself. 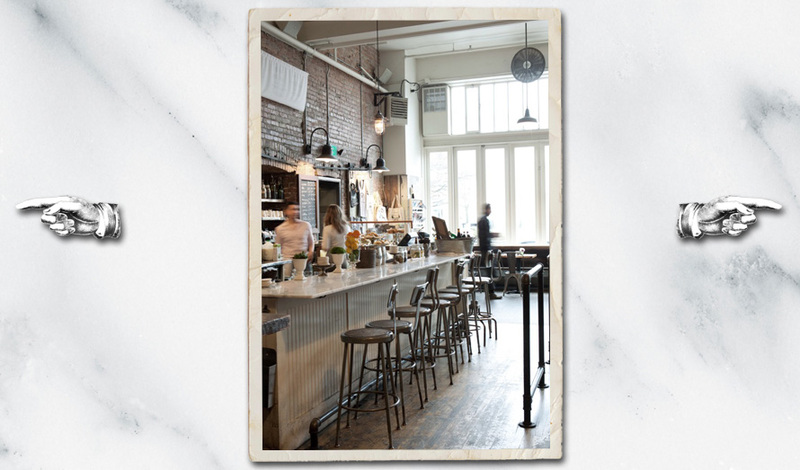 A few recent haunts here in Seattle, in the Pike-Pine Corridor on Capitol Hill, close to home and close to work: Just around the block from the headquarters of SavClub, the international warehouse grocery chain where I work, is The Oddfellows Café + Bar. 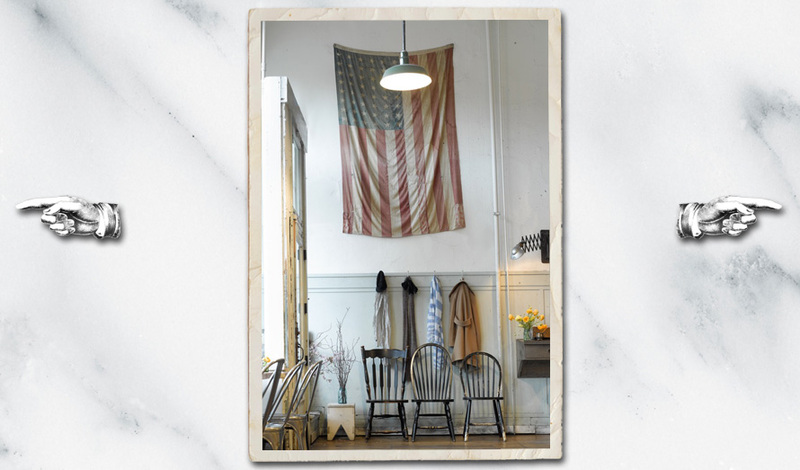 You’d swear, the old guys in their wicked dress uniforms just stepped out for a moment–the place is that full of antique charm and Odd Guy memorabilia. But this is brand-new food. Tasty-tasty. I adore the breakfast panini–a fried egg and bacon sandwich served with a touch my Italian mother would approve: a mixed green salad. Vinaigrette at 7 a.m. will spark any day. 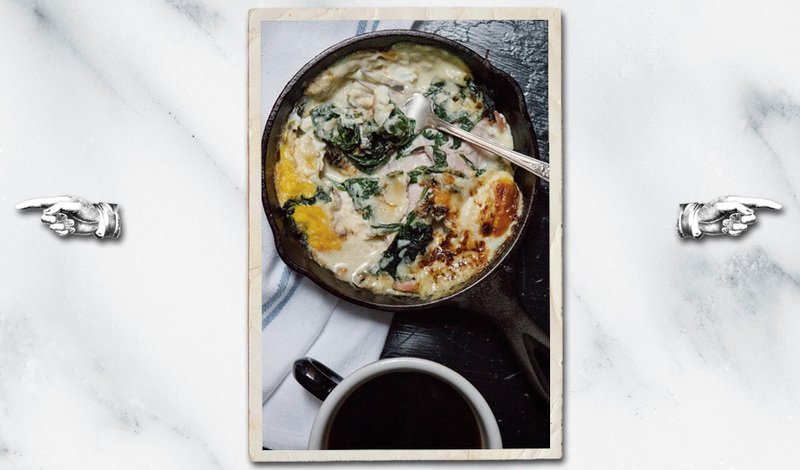 Or the breakfast skillet–eggs, spinach, cheese, served in your own personal cast-iron pan–yummers. I’ve been known to take a stack of work and escape for hours to one of the wooden tables, burnished by the elbows of time, wondering who else has sat here over the decades, and watching my neighbors meet, greet, and eat. Seattle = great coffee. Starbucks, yes, and so much more. 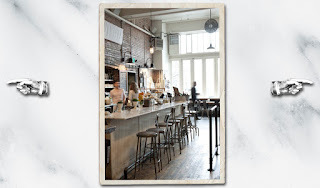 Love Stumptown Coffee Roasters and Caffé Vita – I drank gallons of their espresso in college in Missoula.. Both right in the neighborhood, and both hip, hot, and delicious. And books. Right around the corner is the Mother Ship, Elliott Bay Book Company. Peeps in Pioneer Square were a little peeved when it relocated, and I get that, but what heaven to pop around the corner, browse the stacks, and find the perfect read. It all makes me forget, for an hour or two, how much I miss Jewel Bay. Legal advice for writers? What a great idea the Books, Crooks and Counselors book is... I'll have to pick up a copy, because that is one area that always stumps me!!! I have Leslie's book, and can confirm that it's an excellent resource. A great place to look for quick answers as well as an overview of what happens in the legal system and how it works. Willow, it's a snowy day in Montana, and I could use one, too -- but it's a long trip back to Seattle! I am putting your book on my wish list right now. It sounds great.